If you want to be a leader and make a deep impact on the world, a great start is with Balanced Accountability. This book will give you the tools to lead your team and create a high performing culture. 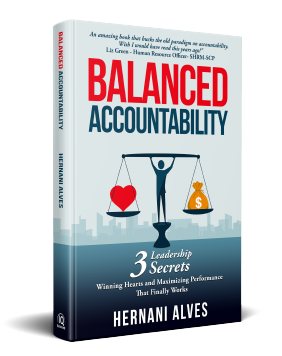 Balanced Accountability is an exceptional guide to help you learn to be an effective leader, coach, and mentor utilizing accountability to create incredibly high performing teams. 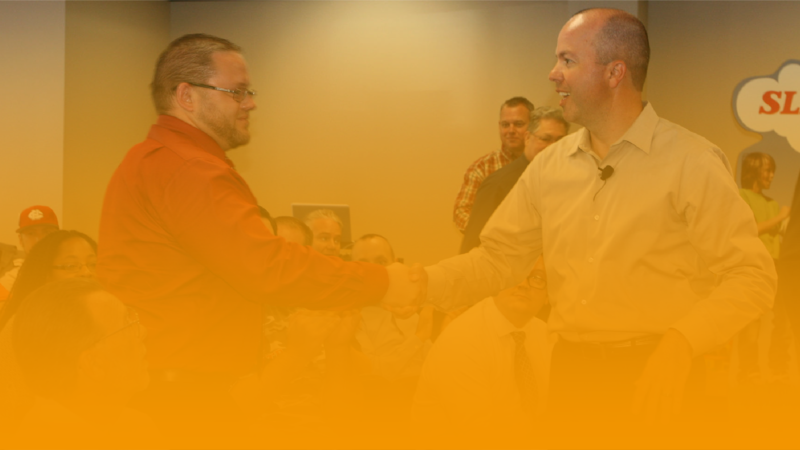 Hernani will entertain you with relatable examples, his personal journey as a padawan learner, and share his unique guide of how to become a loved and respected leader. Founder of Jessell Business Consulting, COO of Telesis Construction Inc. Commitment is at the core of successful entrepreneurial ventures and remains paramount in every meaningful personal relationship. If you want to be a leader and make a deep impact on the world, a great start is with Balanced Accountability. This book will give you the tools to lead your team and create a high performing culture. Hernani shares his touching and insightful story while shedding light on real-world business challenges. As a family man, Hernani's respect for his parents' journey is compelling and heartwarming. Founder of Haney Business Ventures, Mark Haney Radio Show and Allegiant Giving Charitable Organization which Invests in Combat Wounded Veterans.